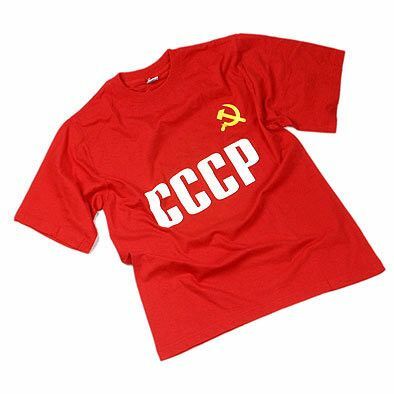 These souvenir T-Shirts are a rare and stunning find. 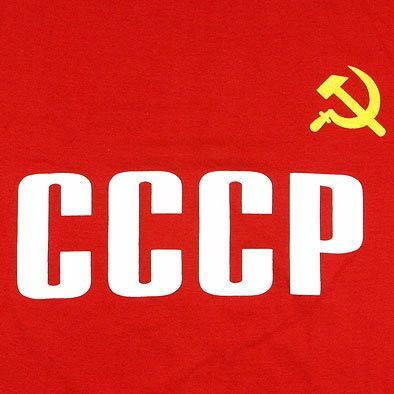 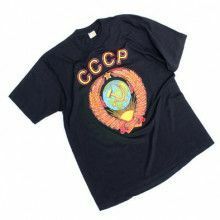 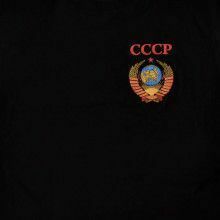 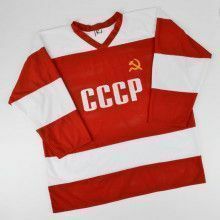 This shirt features the famous Soviet CCCP logo and the hammer and sickle on the front. 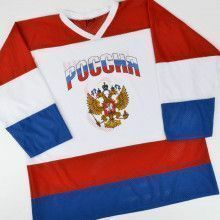 approximate measurements for different sizes are listed below.